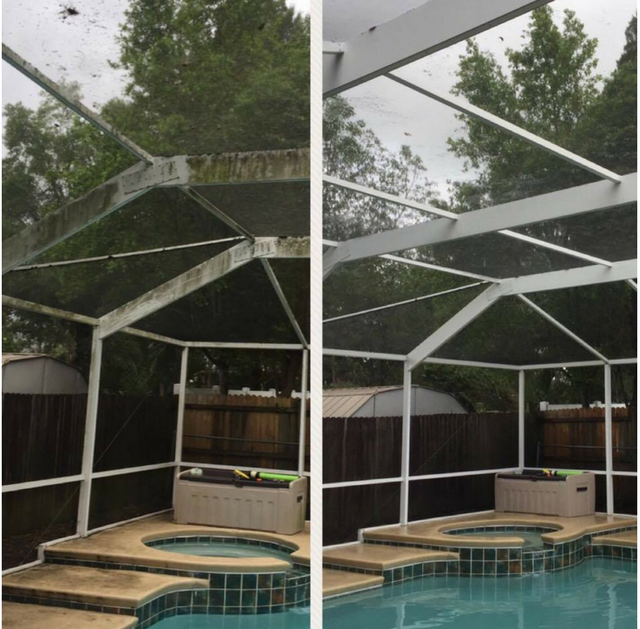 On Time Pressure Washing can help you make your Pasco County home and other landscaping areas clean and looking new again! 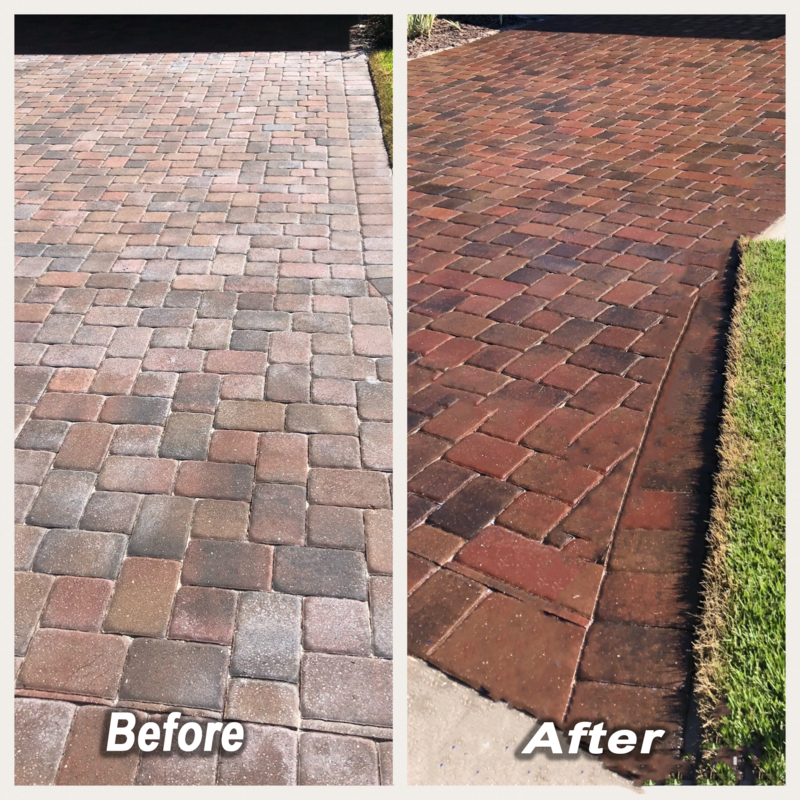 Looking for a fresh look on your Pasco County house, driveway, or any other structure? Click here! Running a Pasco County business? Your image is everything, let us give it a fresh look for your Pasco County customers! Click here! We are Pasco County’s premier commercial and residential pressure washing company. We are Pasco County’s first choice for commercial pressure washing, property maintenance, and residential exterior cleaning services. There is no pressure washing job that is too big or too small for our power washing company. We use softwash and high pressure to blast away all dirt and debris from your Pasco County property. Call us today or contact us for a free estimate on our services. We also offer handyman services for many jobs that you need help with in the Pasco County area. Ryan and his team always take the time to complete the job above expectations. I wasn't sure who to hire, but really loved all his "before and after" photos and decided to work with On Time Pressure Washing. I will gladly use them again and I suggest you do too for any of your pressure washing needs! Thank you On Time Pressure Washing! Ryan did an awesome job. Just look at the photos. It turned back to white. From the first call to the finished project Ryan was professional, friendly, and knowledgeable! My pool deck looks brand new!! Would definitely recommend to anyone!! Thanks Ryan!!! We got a roof and driveway cleaning. Ryan and his team were very professional and did a wonderful job. They really take pride in their work. Ryan did a great job for us cleaning and restoring our pool deck, lanai and front porch! Also our driveway and sidewalks look super clean! His pricing was reasonable, too! My husband and I would recommend him! Thanks, Ryan! If you are in the Tampa Bay area and need pressure washing these guys are the only ones to call.